What happens to the water in the tank that caused the phase to begin with? Good question! 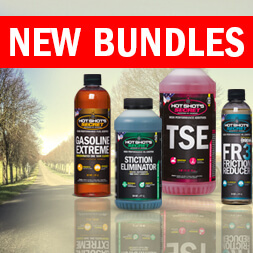 It is safely re-dispersed in the fuel, and chemically altered; to a point where it will have no adverse effects in the fuel tank, lines or injectors. How many gals will a 12 0z bottle treat? *Edit: for Phaser 3000, a 12 oz bottle treats 50 gallons of gasoline for prevention, and 2-10 gallons for complete phase separation reversal. Thanks! What is the difference between Primrose Phaser and the Injector Perfector? 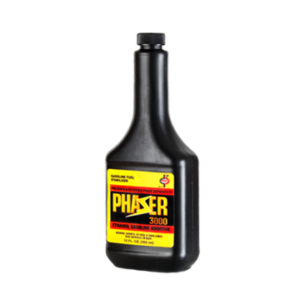 The Phaser is a great gasoline fuel system cleaner/restorer and improves overall efficiency. Phaser 3000 primary benefit is preventing & removing moisture; either in high-ethanol fuels or moist/wet environments, and for long-term storage. Hope that helps, Berkley! I just started usin this gas treatment. 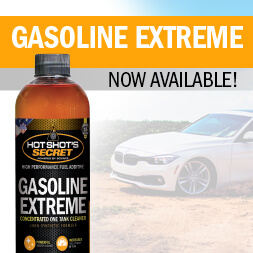 I am sure I am doing my engine well because allowing the products that hotshot secret makes have worked.